Older Americans Month: Am I Too Old To Be A Donor? Show Your Heart Project In Wyoming Has A Big Impact! 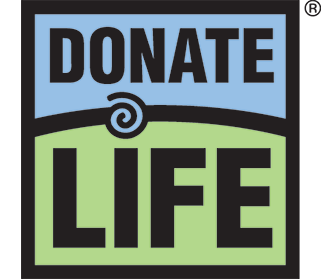 As National Donate Life Month draws to a close, it is important to showcase our Driver License and Driver Services state partners and the support they give Donor Alliance in saving lives through organ, eye and tissue donation….